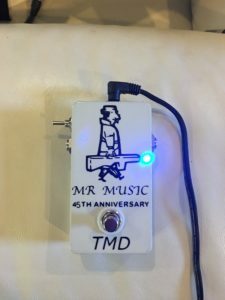 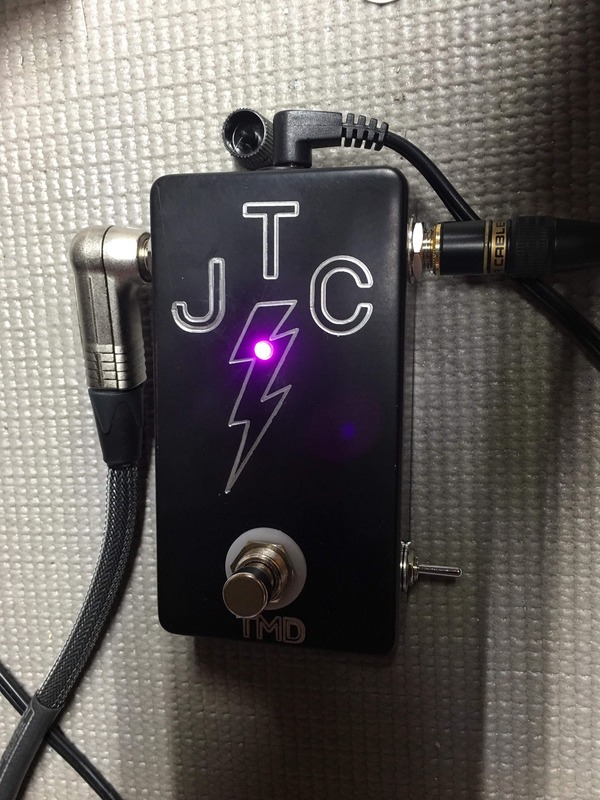 Each TMD Effects Pedal is hand built and designed by Tyler. 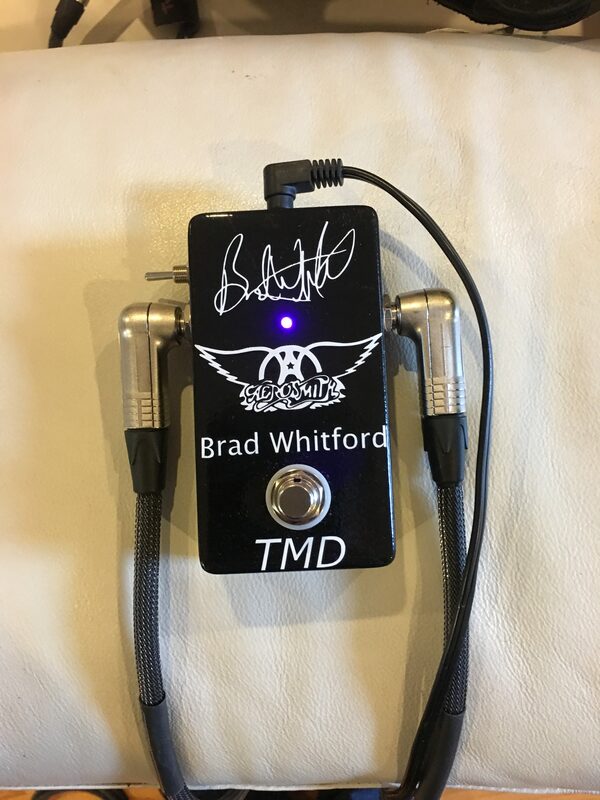 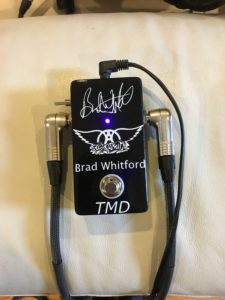 Currently offered effects pedals are the TMD Custom Booster and the TMD Single Knob Overdrive/Fuzz Pedal. 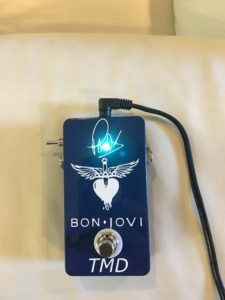 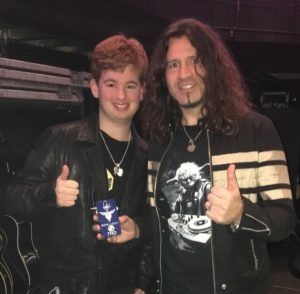 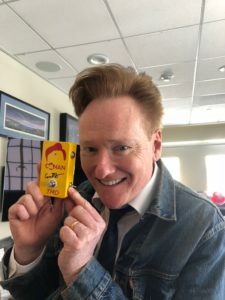 Tyler has built pedals for Jimmy Vivino (Conan O’Brien), Brad Whitford (Aerosmith), Conan O’Brien, Phil X (Bon Jovi, The Drills) and others.